In what has been a horrific year for the shipping industry in just about every way possible, there is finally some news that will no doubt be welcomed. Granted, it’s not hugely influential news for right now but it does bode well for the future. 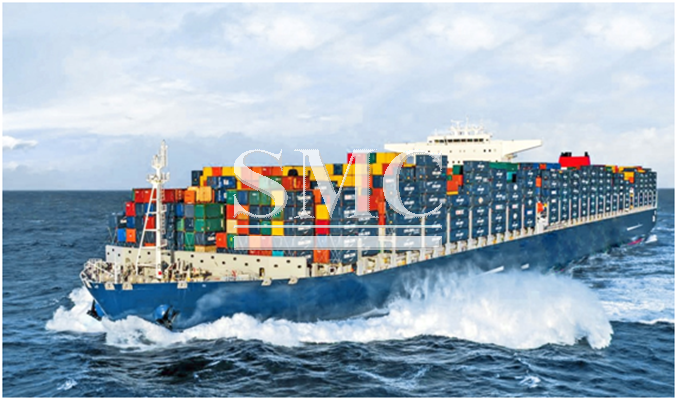 A survey conducted by accounting and shipping advisor Moore Stephens identified that in spite of the all round negative figures being seen in the shipping industry, the confidence of managers and charterers has continued to grow, to its highest level in nine months. and the highest rating for the past nine months of the survey, which was launched in May 2008 with a confidence rating of 6.8.
confidence from (4.0 to 4.8) and a slight climb in broker confidence (4.3 to 4.5). that Hanjin Shipping are a South Korean based company and it’s reassuring to see their unfortunate collapse has not installed too much fear into neighbouring rivals. they are just thinking it can’t get any worse. Overcapacity was the dominant theme of comments from respondents to the survey. “Scrapping is still not sufficient to cope with newbuilding deliveries and the general supply-side overhang. Every new order will prolong the crisis,” said a respondent. “Given the challenges currently facing the industry, the continuing uncertainty surrounding the worldwide economy, and the ongoing level of global geopolitical instability, it is encouraging to see an increase in shipping confidence for the second successive quarter. Confidence is now at its highest level for nine months, which says much for the resilience of the shipping industry,” Richard Greiner, Moore Stephens Partner, Shipping & Transport, said. Just like the last conducted survey, the three main factors identified as most likely to influence shipping performance in the next 12 months were: Demand trends, competition and tonnage supply. The results are certainly not something to suggest the shipping industry is set to thrive, nevertheless, to see confidence has not decreased and somewhat rebelled is comforting to see and suggests the future is certainly brighter.